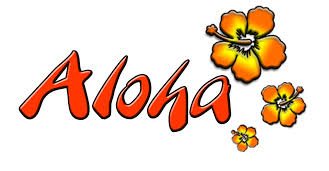 There will be plenty of Aloha on hand, including Hawaiian pupus and lunch. Tournament is open to all levels and limited to 24 players. Handicapping will be used to equalize play level within a flight. Team match results and scores will determine winners in each flight. Match play begins promptly at 8:30 a.m.
No need to bring a partner! All rounds will be a switch partner mixed doubles format with teams assigned by the director. For those of you who registered for the rained-out Valentine's tournament, you should have a balance in your account to cover your registration fees for this tournament.